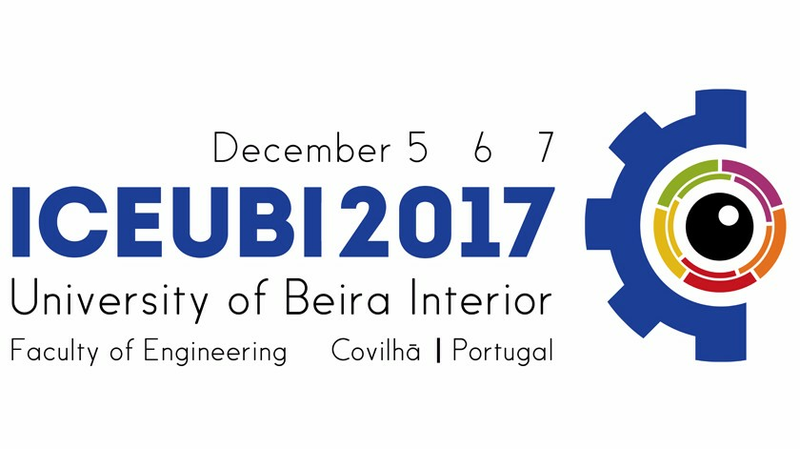 The Faculty of Engineering of the University of Beira Interior, located in Covilhã, Portugal, will organize on the 5, 6 and 7 of December 2017 the “ICEUBI2017 – International Congress on Engineering – A Vision for the Future”, whose official languages are English, Portuguese, and Spanish. The event aims to promote the contribution and concern of Engineering for human society and make a preview of our common future, ensuring contact between researchers and practitioners from different fields of engineering and allow the dissemination of its research, innovation and development within the various sectors of economic activity. 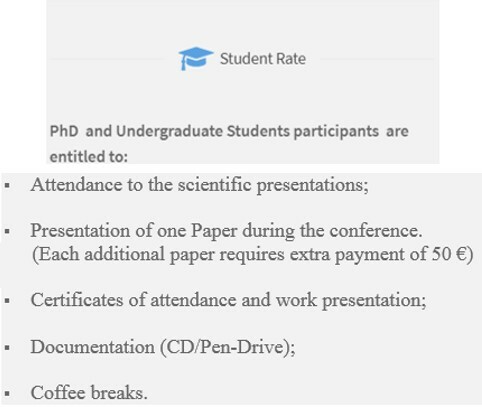 This event derives from the successful “ICEUBI2015″, which included in its program 3 invited lectures and 40 parallel sessions of 23 thematic sessions, where 220 complete papers and posters were presented. For the first time a set of articles were published in a Special Issue of Open Engineering magazine. Now we want to reinforce the internationalization of the event and raise its standard of quality. 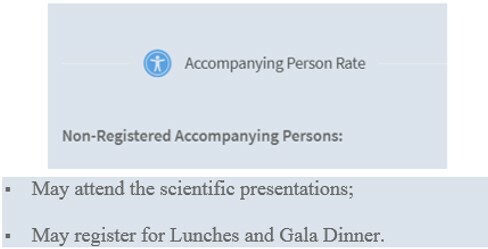 If you are registering as a "PhD Student" , as an "Undergraduate Student" or as an "Accompanying Person" but wish to include all the Congress lunches (3 lunches), select this activity. 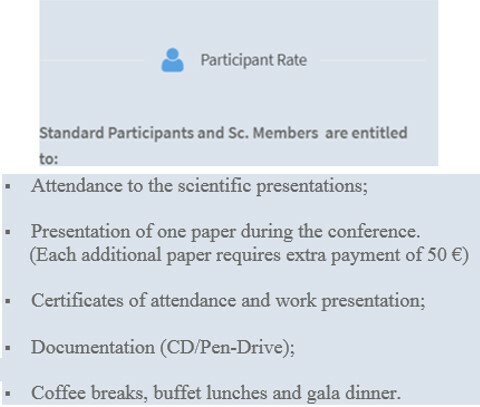 If you are registering as a "PhD Student", as an "Undergraduate Student" or as an "Accompanying Person" but wish to include the Gala Dinner, select this activity. It is not allowed for “Accompanying Persons” to submit papers.